Looking for great apps at a fraction of their regular price? We’ve found 30 iPhone and iPad apps that are currently on sale. 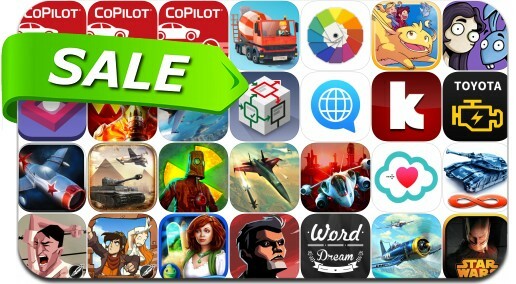 This app deal alert includes Radiation City, Star Wars: Knights of the Old Republic, Radiation Island, Sky Gamblers - Infinite Jets, Air Cavalry Pro - Combat Heli Flight Simulator and many others.